Our team of experienced, friendly, and knowledgable agents are here and ready to help with all of your insurance needs. 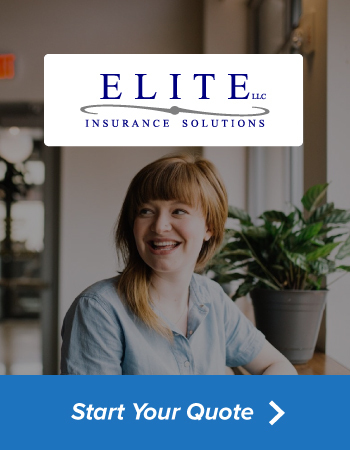 When you do business with Elite Insurance, you'll ask yourself why you didn't do it sooner. Find out what it's like to do business with folks who truly care about their customers.